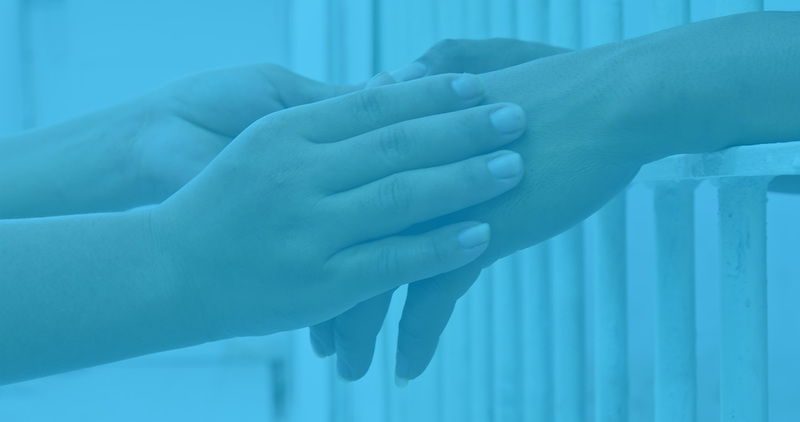 The Court Clinic provides a variety of evaluation and treatment services for those involved in the criminal justice system. This includes in-depth assessments and treatment of mental health and/or addiction issues. Forensic Director: Carla Dreyer, Psy.D. Location: 909 Sycamore Street, Cincinnati, OH 45202. As a certified Forensic Center in the State of Ohio, Court Clinic provides evaluations to the judges of the criminal courts of Hamilton, Clermont, Adams, Lawrence, Scioto, and Brown Counties, in accordance with Ohio law. Evaluations are performed by Court Clinic staff that has the qualifications that are stipulated by law, and include licensed psychologists, psychiatrists, and independently licensed social workers. Court Clinic also provides expertise and specialized services to court-involved clients for mental health and addiction issues. Jury intervention: At the request of a judge or jury commissioner, Court Clinic provides assistance to jurors who may have experienced emotional distress as a result of their participation in jury duty. Competency monitoring: This service is for people who have been found competent to stand trial by a judge. Court Clinic staff meets with a defendant to help him or her maintain the ability to assist in his or her own defense. Forensic monitoring: The forensic monitor staff serves as the liaison between the criminal justice system, community treatment agencies, and state hospitals for people who remain under the jurisdiction of the criminal court system, due to an insanity or incompetent to stand trial – unrestorable finding. Court Clinic provides mental health and addiction treatment to individuals referred by the criminal justice system. Alternative Interventions for Men (AIM) is for male offenders with substance abuse and mental health diagnoses. Program eligibility includes, but not limited to, recent or current history of substance abuse, current report of mental health symptoms including depression, anxiety, trauma and bipolar disorder. This impactful program includes outpatient groups, mental health case management services (housing, psychiatric stability, vocational and support services), access to medication, ongoing individual therapy and more. New groups are forming now. To make a referral for an intake and/or assessment for available services, contact Jennifer Smith at 513-651-9300. Any questions about treatment, contact Eleanor Maley at 513-618-4217. Alternative Interventions for Women (AIW) is an award-winning and nationally recognized treatment program for women involved in the criminal justice system. Our clients have a history of addiction, trauma, and mental health issues. AIW provides individual and group therapy as well as case management and psychiatric services to help women heal and cope more effectively with life issues. The program teaches the necessary skills for clients to become contributing members of society. To make a referral for an intake and/or assessment for available services, or if you have questions, contact Gina Hurston at 513.618.4221. The Court Clinic Recovery Services provides assessment and treatment services to adults who are involved in the Hamilton County criminal justice system due to their use of alcohol or other drugs. Clients receive a thorough assessment and supportive follow-up services, such as drug screening, case management, education, individual and group counseling, and referrals to community treatment provider. The Suboxone Treatment Program provides services to individuals who have an addiction to life-threatening narcotic drugs. Suboxone is a medication that is used to treat drug addictions in an office-based setting. Clients receive a comprehensive assessment, individualized medical treatment, and counseling.